Arenaria was founded in 2005 and is a company within the Maccaferri Industrial Group. It is the first and only society in Italy, and indeed, in the entire Mediterranean area, to have obtained public concessions for the use of marine sand deposits, the so-called shipwreck sands. 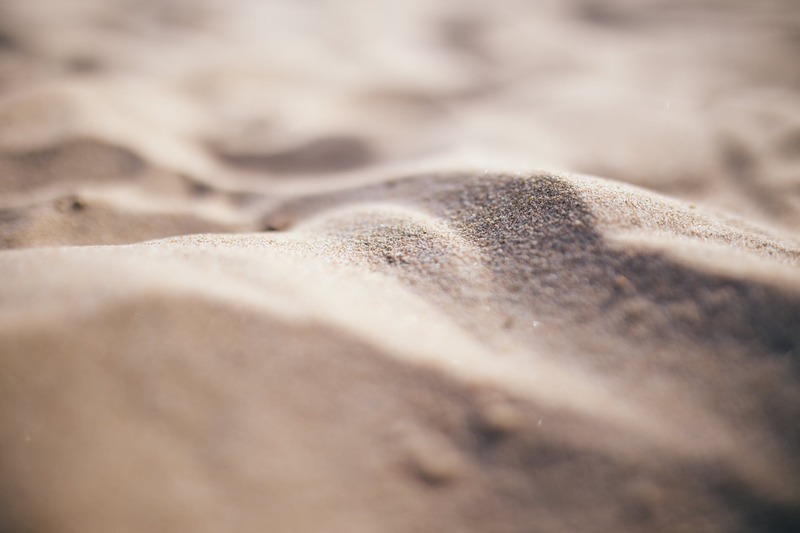 This type of sand, identified as a result of important studies and research carried out by Universities and the CNR (National Research Council), is the most suitable for beach nourishment both due to its technical characteristics and to its low environmental impact. The first concession granted by the Ministry of Infrastructures is situated in the Adriatic Sea off the coast of the Marche region at a depth of 80m and has a capacity of approximately 100 million cubic metres. approximately one million mc of sand have already been dredged from this deposit to effect beach nourishment along the coast of the Marche and Abruzzo regions. The second concession granted by the Region of Sicily is in the Southern Tyrrhenian Sea off the coast near Termini Imerese at a depth of 120 metres. and has a capacity of approximately 130 million cubic metres. In 2019, an important quantity of sand will be dredged from this deposit for a project of land reclamation designed by Renzo Piano on behalf of the Principality of Monaco. The sandy deposits were chosen after careful evaluation of their technical and environmental characteristics by the French construction company which won the tender. 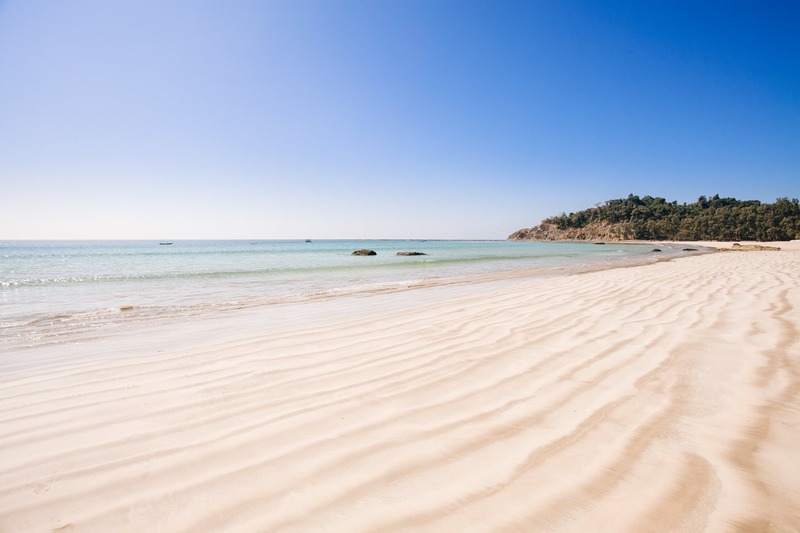 Both of these deposits were registered in the course of a study in 2016 carried out by the Ministry of the Environment, in order to map out the potential of the Italian offshore sand deposits for beach nourishment of those coastal areas subject to erosion. 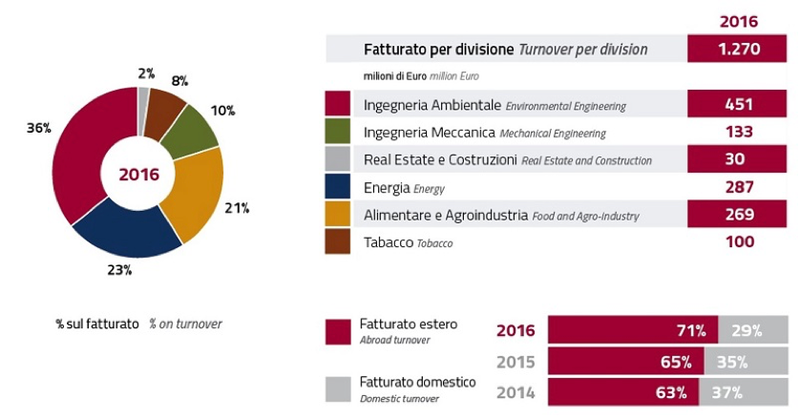 The study showed that, with its two concessions, Arenaria has at its disposal approximately 30% of the sand suitable and immediately available for the reconstruction of eroded beaches in Italy. Arenaria is, therefore, first and foremost, an authorised supplier of large volumes of marine sand for the reconstruction and maintenance of beaches under erosion. 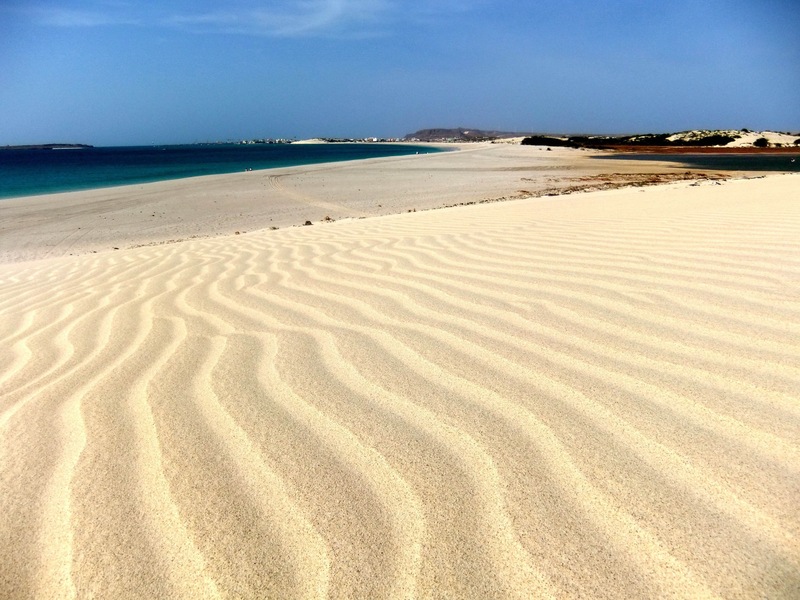 However, in the case of a relaunch of infrastructure construction, Arenaria’s marine sand may also be adopted in the mix developed for the production of cement and other blends for building works. Arenaria adopts a quality management system certified according to the UNI EN ISO 9001: 2015 with the Accredia award. The Maccaferri Industrial Group has been operating in the industrial production sector since 1879 and is now active worldwide, offering products, technology and services both to companies working in the most advanced industrial sectors and to the final consumer. Its goal is to diversify its activities and to seize the opportunities offered by world markets in continual evolution. The company’s growth is based solidy on the intrinsic values of putting people first, thinking and acting in a professional, transparent manner with an eye to a sustainable global approach, which respects the environment. The main characteristics which have permitted the Group to become the important multinational company it is today are its industrial basis, diversification of its activities and internationalisation. The history of the Maccaferri Industrial Group officially begins in 1879 when it was registered as “Maccaferri Raffaele Blacksmith” based in Zola Predosa in the Province of Bologna. Since the mid 1980’s driven by the rapid changes in the competition within the markets where the company is active, the Group’s strategy has been to concentrate on the diversification of business sectors, embarking on a number of mergers, takeovers and acquisitions and participating in new industrial projects. The Maccaferri Industrial Group continues to be run by the Maccaferri family which oversees each aspect of the company through SECI Holding (Società Esecizi Commerciali Industriali) set up in 1949. The Maccaferri Industrial Group has always been active in the property sector, at first in order to manage and optimize its own assets and then through the creation of a specific Real Estate company with the development of new, projects specifically concerning property. These activities run parallel to those in the sectors of engineering, mechanics, building, food, tobacco and renewable energy sources.